Centre Marriage & Relational Therapy believes that faith is an integral part of who we are and as such is an integral part of treatment. We also believe in respecting the diversity of faith that individuals hold, even if they are different from our own. We try to be open and honest about our Christian beliefs and how they inform us in providing treatment. We make every effort to meet clients where they are in their own spiritual journey, not forcing our own beliefs on anyone but allowing you as the client to set the degree and pace in which faith is, or isn’t, a part of therapy. In an effort to be upfront about our beliefs, we outline the core of our theology here so that you can be informed as to where we stand in our own faith experiences. 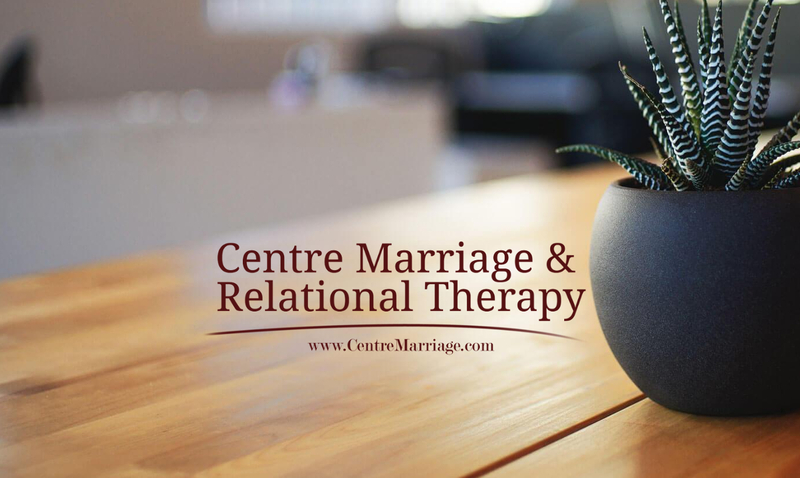 Again Centre Marriage & Relational Therapy would like to affirm that if you do not wish faith or spirituality to be a part of treatment, that is your choice. We simply want to make you aware of our our faith position so that you can make that determination yourself.